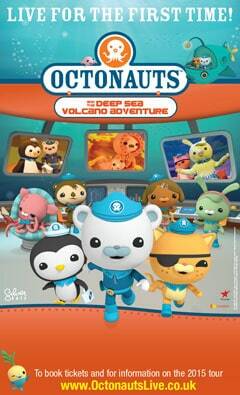 Octonauts has consistently been a favourite programme of my two children ages 7 and 4. It is one programme that they call each other for when one of them spots it on tv and they sit glued to it enjoying the adventures of Captain Barnacles and friends under the sea. 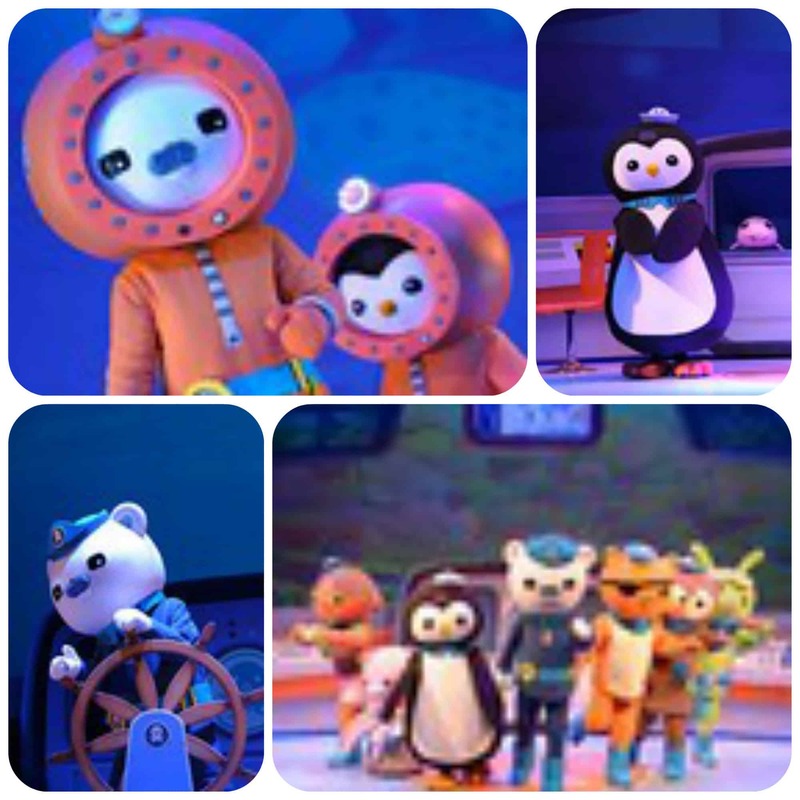 I knew that they would be super excited to see Octonauts live in their deep sea adventure on the live stage, so I kept it as a surprise and they didn’t know what they were going to see until the show began. With Captain Barnacles leading the way, alongside Kwazii, Peso, Tweak, Shellington and a few others, they headed down through the ocean to the midnight zone to reach the volcano and save the day. I thought the characters were brilliant, the costumes fantastic and the music and scenery made the show utterly fantastic. The children were glued to the show and I enjoyed every minute too. With interactive moments such as getting the children to help steer the Octopod by turning to the left, then turning to the right, forward and back, really helped keep the children entertained along with asking the children were certain fish were. The scenes changed from inside the Octopod, to in the deep sea ocean and by the volcano. There was constant action going on, that I didn’t hear one peep out of 4yr old Mister B or 7yr old Miss M. There was one scene where the curtain was pulled across and fish were swimming across the stage, and although I could tell they were puppets, the puppeteers were very well hidden in the dark and the children sat mesmerised! I won’t spoil the storyline for you but the highlights for my children were the volcano and my little boy liked it when Peso bandaged up Kwazii’s tail after he got some plant spikes caught in it! We thoroughly enjoyed the show and would definitely go to another one like this. It gives the children a great introduction into the world of live shows but also brings to life one of their favourite tv shows in a realistic and lifelike way! All reviews are my own and my family’s opinions and we received tickets in order to write the review. 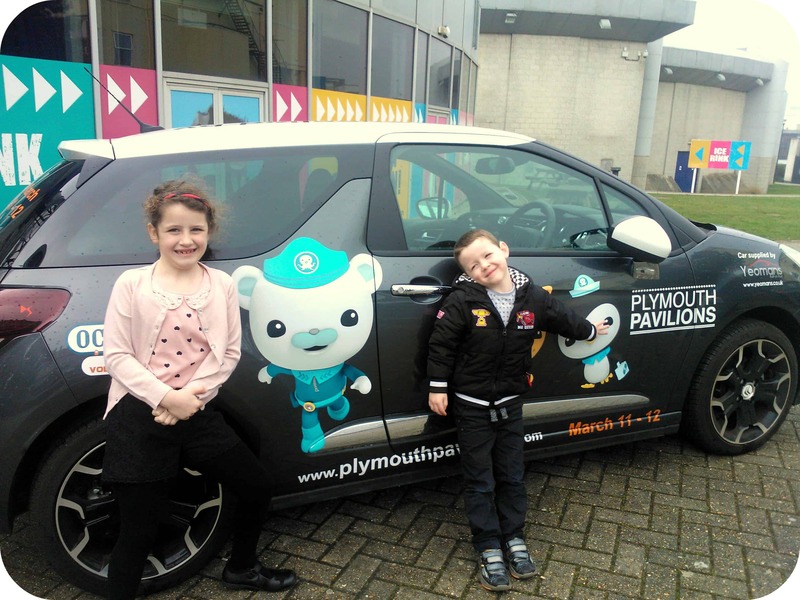 This entry was posted in Reviews and tagged live cbeebies, octonauts, stage show by Fiona Martin. Bookmark the permalink. What a lovely show. My kids would love to watch them! Shame, none of the date suit as. Hopefully next time.